Marvel’s Green Goliath is pulling no punches! 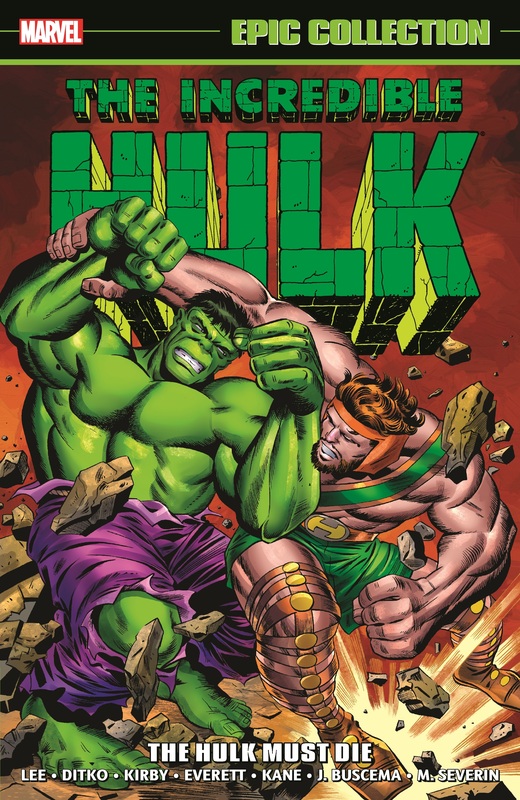 After the cancellation of his debut series, the Incredible Hulk returns in TALES TO ASTONISH — and he means business! Dr. Robert Bruce Banner’s alter ego battles General “Thunderbolt” Ross, the Leader and his Humanoids, the Executioner, and more Communists than you can shake a tank at. 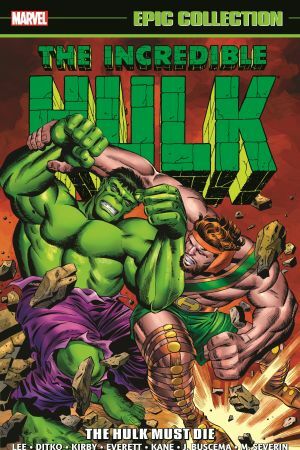 And if that’s not enough, round two pits the Hulk against Hercules, introduces classic villain the Abomination, dives into the intrigue of the Secret Empire, and goes cosmic with the Silver Surfer and the High Evolutionary! 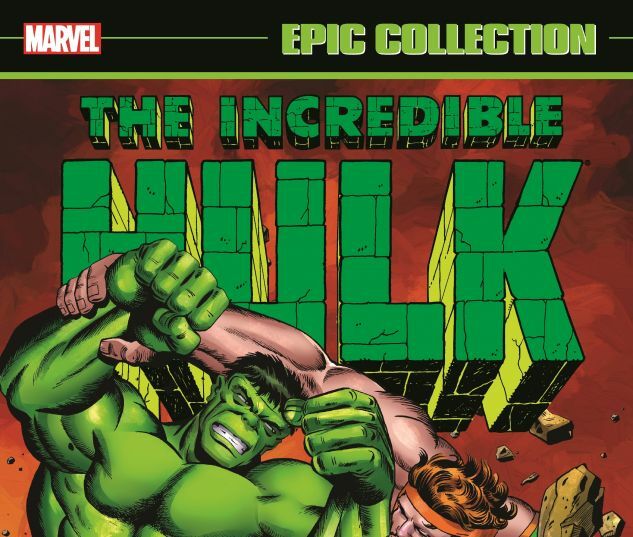 Featuring stories by Stan Lee and art by a who’s who of Marvel greats — Steve Ditko, Jack Kirby, Gil Kane, Bill Everett and John Buscema — these are the tales that made the Hulk a global icon! Collecting material from TALES TO ASTONISH (1959) #60-96 and NOT BRAND ECHH #3.